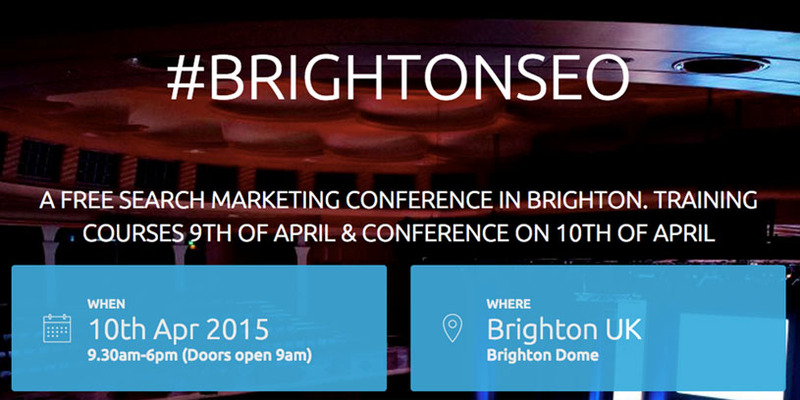 Kicking off the first in a season of search marketing conferences this year was Brighton SEO, which brought some of the top experts and speakers in the field down to the coast for another great event. This is one of the largest free SEO events and has continued to grow each year, with word on the door being that 1500 people were on the waiting list for the 2015 event! It was exciting to watch the talks on topics from a varied range of digital marketing and social content trades. 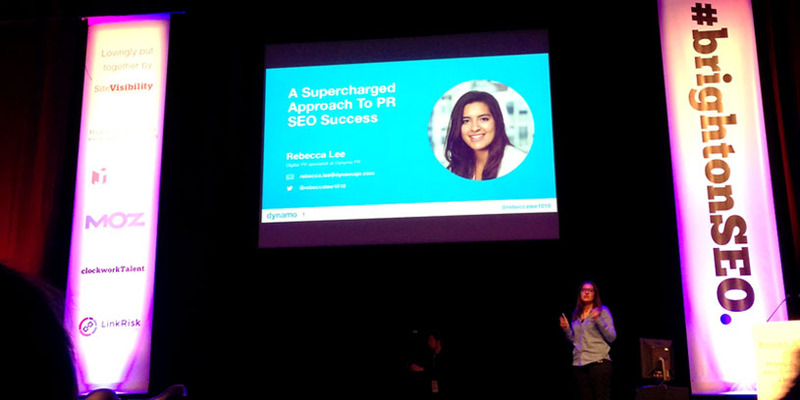 The most exciting part of the day was to watch our very own Digital Account Manager Rebecca Lee speak about, ‘A Supercharged Approach to PR SEO Success’. To make sure the rest of the team back at Dynamo HQ could enjoy the talks, our co-founder Peter Bowles live-streamed the sessions from the audience using the new Periscope app. Rebecca’s talk highlighted the importance of implementing public relations activity for SEO benefit. Focusing on how news jumps, strong journalist rapport, creative brainstorms and great story making can contribute to online coverage and building safe links to a client’s website. The day of talks, roundtables and speeches closed with Brighton SEO’s founder Kelvin Newman having a “fireside chat” with Apprentice winner and Internet marketing specialist at ClimbOnline, Mark Wright. Wright revealed anecdotes of his time on the Apprentice show, company life after his win, as well as the mix of criticism and support in the SEO world since his victory. Once 6’oclock came around and Kelvin Newman officially closed the conference, most dashed to the main dome bar to exchange drink tokens for wine and beer for a couple of hours, discussing the day’s events, networking as well as enjoying the last few hours of the sun in Brighton town. 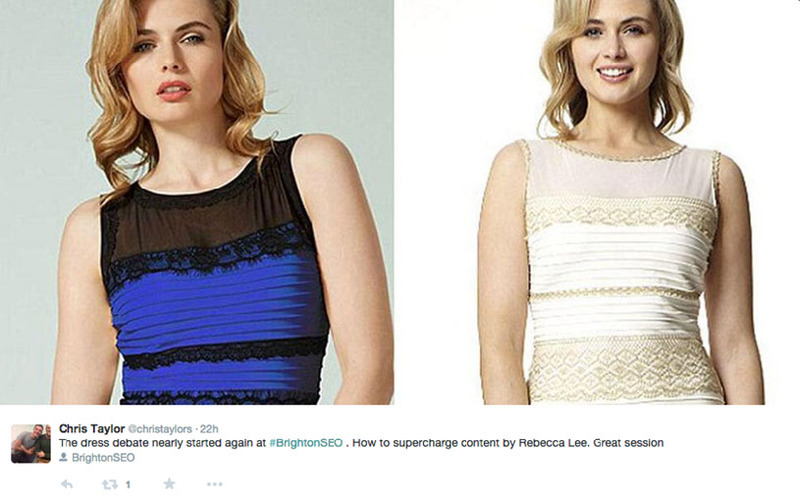 All in all it was a highly informative and productive day at Brighton SEO for our team, and a big congratulations from everyone at Dynamo to Rebecca for her inspiring talk at the event!